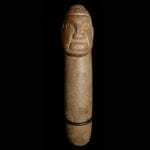 Represented as a sign of wealth and used as currency. 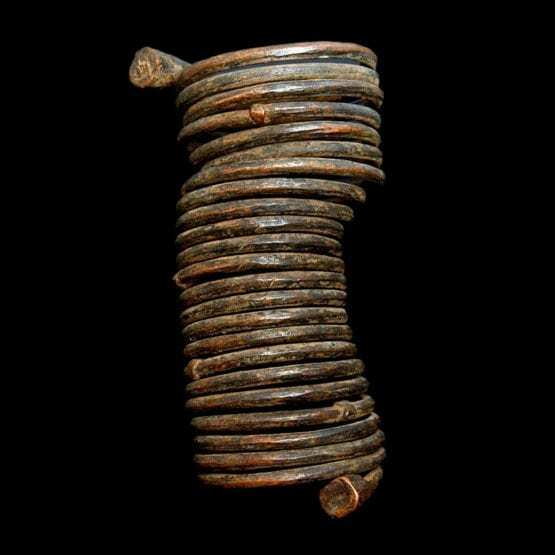 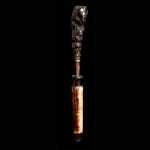 Copper calaber rod of thick gauge with bulbous ends that is generally attributed in Nigeria, whose word for money is Mondua. This is the oldest African trade money.